Comfrey is believed to have originated from Asia or Europe. This plant can grow up to 5 feet. The leaves of the plant are hairy just like that of an oregano leaf but they are much bigger. However, caution is required when making comfrey an option for curing illness because some species of this plant is considered dangerous. Better let experts choose the right leaves for you. 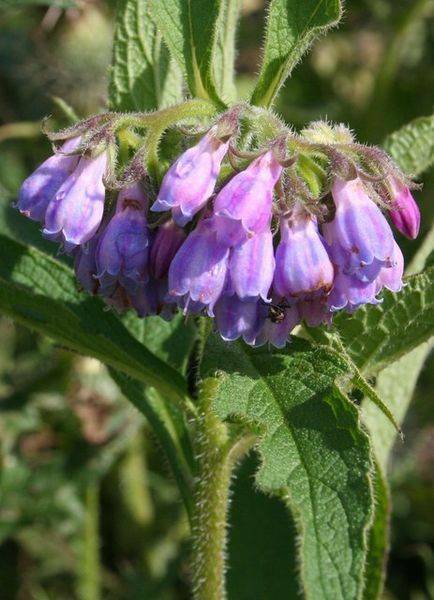 What Makes Comfrey A Medicinal Herb? Comfrey has an active ingredient called allantoin which significantly aids in replacing dead cells fast and makes the immune system stronger. In addition to this, the medicinal herb also has mucilage which is great for healing intestinal disorders. 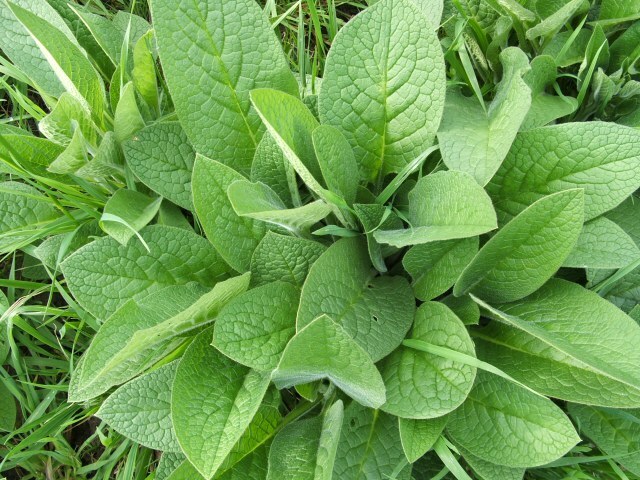 Both mucilage and allantoin are natural pain killers and are the reason for the anti-inflammatory properties of comfrey. Vitamin A and C can also be found in this plant in huge amounts. Moreover, it is also abundant in protein. It also has antioxidant properties which aid in flushing out toxins and free radicals from the body which make the aging process faster. More often than not, the leaves of comfrey are turned into an ointment or poultice. It is then considered a mild sedative and expectorant. It can aid in curing both internal and external ulcers. Many people who suffer from diarrhea and gingivitis use this as treatment. Surprisingly, the ointment also works wonderfully on gangrene. 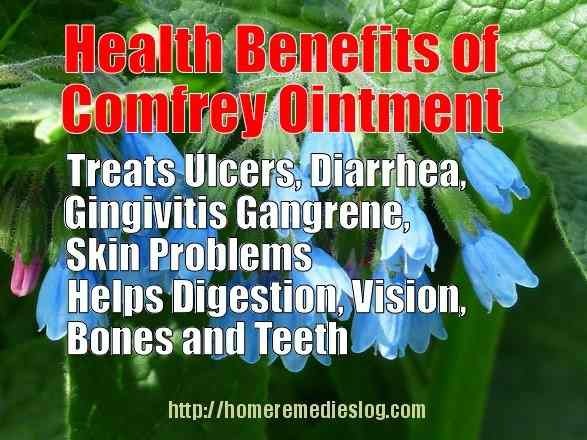 If you are experiencing skin problems brought about by bacteria such as boils and acne, then comfrey ointment is your cure! People who have problems in their digestive processes can benefit a lot from comfrey as well. The Vitamin A content of the plant is enough to aid in vision problems. It also helps in maintaining healthy bone and teeth health. Past researches have shown that comfrey contains a compound called pyrrolizidine alkaloid which is carcinogenic and hepatotoxic. If the body accumulates the substance it could lead to liver failure.